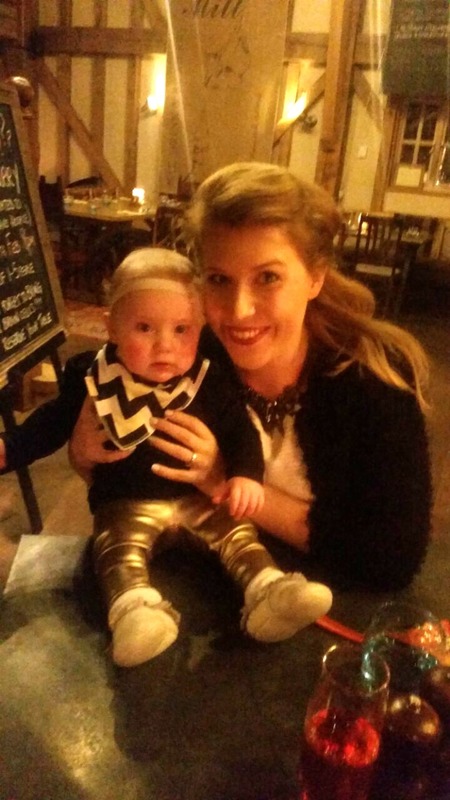 We love a baby style post and have been known to do lots of #BOTD posts of Isla's outfits on the blog. There's nothing I love more than shopping for Isla, browsing Instagram for outfit ideas and putting together little outfits for her that show off her personality. 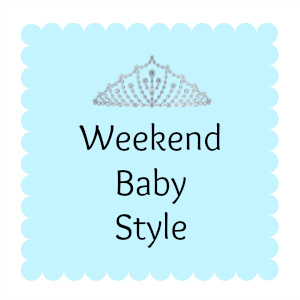 The Weekend Baby Style linky up is a fab one for us to join up to because it's hosted by our lovely friend Hannah from First Time Mummy and we are actually joining in as co-hosts from next week onwards! Find out more about this soon. Apologies for the rubbish quality photos but we were in a pub, for a meal for Rob's birthday, and the lighting was atrocious! 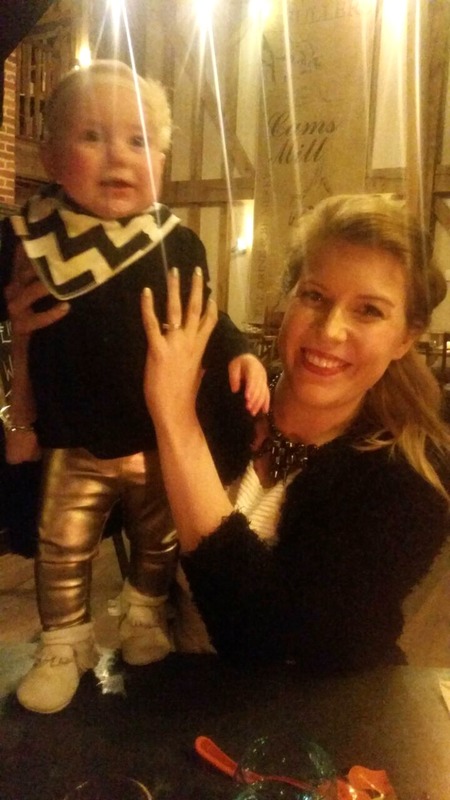 I LOVE these gold leggings. Unfortunately, I don't think Isla will get much more wear out of them because she's growing out of them too fast. If you've got a favourite outfit of the week, head over to the linky and link up!